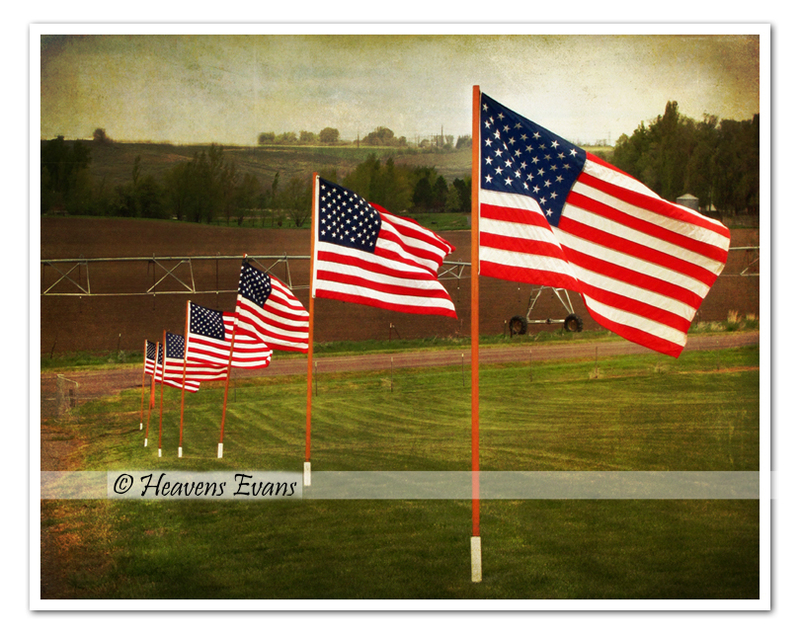 I took this picture at the Neely Cemetery near American Falls, Idaho on Memorial Day. I love the Flag and America and have many decorations in my home. I'm happy how this edit turned out.